When we moved to Norway a couple of years ago and started this blog we never quite realised that one day we would literally create a “New Life In Norway”. Eliot and I are expecting our first ‘baby viking’ on the 2nd December! We’re getting more excited by the day but the journey so far hasn’t been quite what was expected so I’m writing this post to help all mums-to-be who aren’t native Norwegian. Norway is known for its super health system but I have to say that I’ve been pretty surprised just how ‘hands-off’ the maternity process is here. I get the impression that Norwegians just get on with it…no fuss…it’s natural. Norwegians are certainly more into natural ways of dealing with birth and pregnancy – less of the drugs and more of the yoga. Possibly the biggest faux pas that I’ve already made is thinking that a “morkake” or “mothers cake” is a lovely celebration cake you get from Baker Hansen after you given birth courtesy of the government in return for all those high taxes you pay throughout the year. It’s not. It’s the placenta. Hopefully the tips I’ve learned so far will help! First Appointment: First thing to do is to make an appointment with the Doctor. He/She will help you fill out a Pregnancy Card (Helsekort for Gravide). You’re supposed to carry this with you at all times and take it to all future appointments because this is where they’ll record your blood pressure, weight, the baby’s heartbeat, urine, bump measurement and ultrasound details. Doctor or Midwife: Every month it’s necessary to get a check up. For the first couple of months I went to my doctor (Lege) and spent max 10 minutes going through the checks. It all felt a bit clinical and quick. A friend told me to contact the local health station (Helsestasjon) and talk to a midwife (Jordmor) instead. I’m so glad I did. She gave me lots of reading, recommended courses (that I have to pay for) and gave me many tips on nutrition and exercise. Now I see her every month instead of the Doctor. Don’t Expect Antenatal Classes: In the UK it’s very common that you and your partner attend classes in the weeks running up to the birth. This is not the case in Norway – they don’t have such a structured program before the birth. I asked pretty much every health professional I came across and most looked at me like I had just landed out of space…until I met a midwife who had worked in Sweden and Denmark and she knew exactly what I was talking about. Then she told me that the Norwegian system doesn’t support them. 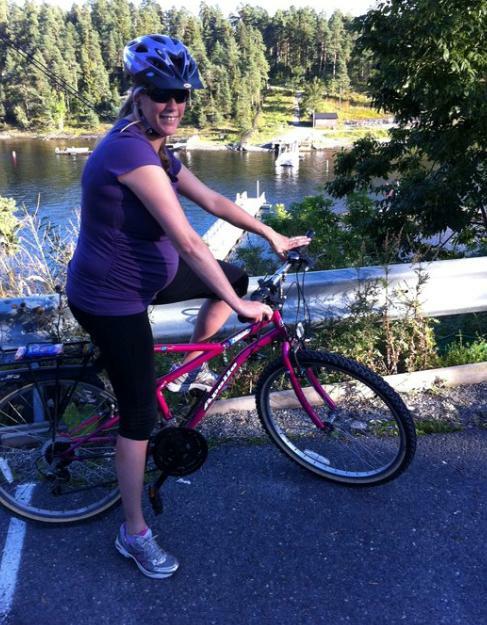 Pregnancy Yoga: Given the lack of antenatal classes in Norway it’s important to take other exercise. The midwife strongly recommended I take part in Pregnancy Yoga (Gravide Yoga) to learn the art of breathing and relaxing. I’ve been twice so far and it has been excellent. I don’t understand everything but the teacher has been very helpful in translating terms. Birth Location: You can select which hospital you want to have your baby in but you don’t always get your first choice. If you live in Oslo you can choose either Rikshospitalet (where the Royal Family give birth), Ulleval University Hospital or Bærum Hospital. Bærum is where I’m giving birth because it’s closer to home but it is a little older…I couldn’t even find their website! Maternity Benefits: I haven’t really looked too much into this – when I do I’ll write a blog post! Literature: My midwife gave me some fantastic books and leaflets to read – I’ve found them online. If I understood what I found correctly, this is the link you’re looking for http://www.vestreviken.no/Sider/side.aspx after Bærum sykehus became a part of Vestre Viken HF in 2009. I tried to find a sub-page for that particular hospital but couldn’t find one, I can’t say I’m too impressed with their online presence. Thank you Moridin! I do hope the hospital facilities are more up to date than their online presence :-) I must admit the hospital did look a little old when I was last there but I’m assured that because they only process 2000 births a year (rather than 7000 births like some other Oslo hospitals) I should be in good hands. Here’s hoping! Don’t know if you have, but it’s a really good trick to get all the NAV forms ready and approved in time for your maternity leave, and your husbands paternity leave. All information available in English at http://WWW.NAV.no but they are not very userfriendly in terms of filling out correctly. Thank you Karia – that’s a great help. I’ve booked in to sit with HR in a couple of weeks so hopefully she can help me. I will download them and take a look in advance. Great help! Loved your ‘morkaka’ joke! Wishing you all the best for the impending birth (which might or might not be today!) I gave birth at Riks in August of this year(I’m Irish living her 10 years, still can’t get my head around some Norwegian things!) and it was a really fantastic place to give birth – the most wonderful midwives! Best of luck, and enjoy the experience! Thanks for the information! I am due in July (after having moved to Norway in September). It’s good to get confirmation that the way I am experiencing things is how it is done all over Norway and that I am not missing out on things! Certainly different from the way things are done in the UK but then Norwegians are a lot less fuss and much more practical with everything! Hi Lizelle – thanks for your comment and huge congratulations on your news!!! I know Lommendalen – we looked at a house there once. The helsestasjon is in Sanvdika (Rådmann Halmrasts vei 2, 1337 Sandvika, Norway) and I had such a wonderful midwife there called Anne Julie. Try to get her if possible. She really helped me a lot given it was my first baby and I didn’t understand the system here. Awesome lady. Another tip for you is the Høvik Toddlers and Mum Group (http://icon-oslo.com/yahoo_site_admin/assets/docs/ITG_Poster.313155943.jpg) they are a super bunch of international Mums who all speak English. They all have toddlers/babies but will welcome you in as a Mum-to-be for sure! 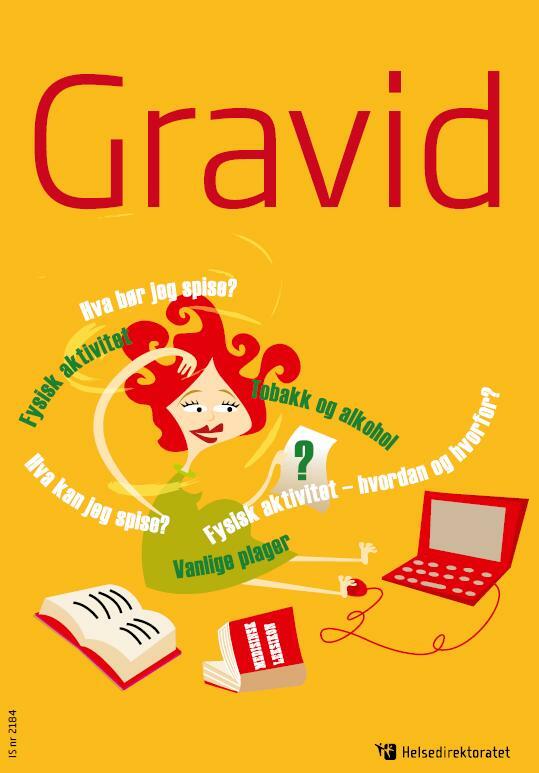 By the way, I’m thinking of going to a Gravide Yoga course in Sandvika starting in February – let me know if you want to join and I can email you the details. Hallo Sarah! Thank you very much for the information about the midwife center & moms and toddler group. I am definitely going to try both. We are still in Stockholm, but will be back in Oslo more permanently in April. I would also love to then join you for some yoga if you are still attending? Currently I am flying to Oslo for my doctor’s appointments, but have found a wonderful doctor in Lommedalen that is very helpful with my questions regarding pregnancy. Hope you are doing very well & also so excited about spring that is around the corner :). I´m living in Norway since September, and i´m working as a dancer and dance teacher till June. After that i´m going to be unemployed. This is a big worry for me. I´m pregnant and i´m going to have my baby in September, but from June i don´t have any job. Do you know if i have any help from the government? Or where should i go to get more informations? Thank you. Maria. Hi Maria – I’m so sorry for the delay. I suggest you contact NAV directly and discuss your options since they’re the organisation that sorts out maternity benefits etc. I have found that actually going into the NAV office is the best option because it’s easier to communicate to with them but get there early – the NAV offices get busy! I am a student midwife at university of Surrey in the UK, and will be starting my 3rd year in September, part of 3rd year we have an option to an elective placement abroad or elsewhere to enhance our training. I currently have family in Norway that suggested to come to Norway, so I am currently in the process of organizing my placement but don’t know where to start. Is somebody able to provide me with names and contact details of hospitals n independent midwives in Oslo for me start the ball rolling in this process ?? I will be very much grateful for any information that u can provide. Hi Farzana – what a great opportunity to have an elective placement abroad. I’m no expert in this but I can tell you that the Norwegian word for midwife is Jordmor. So I tapped a couple of searches into Google and came up with some links of sites you may want to contact. They might be able to point you in the right direction – use Google translate – it’s wonderful! Good luck. 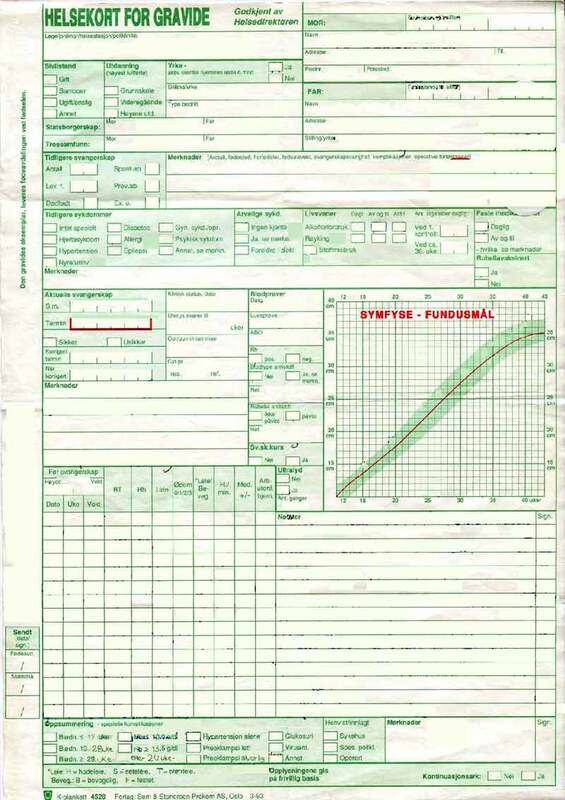 1) what is the frequency seeing the doctor (gyneco and fastlege; times per month)? 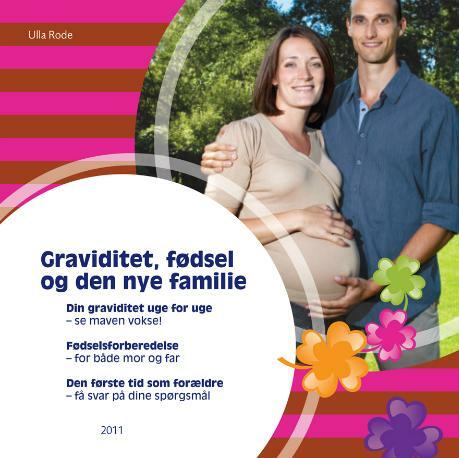 2) how did you ask for this gravid control kort? 3) are they preparations done with the gyneco prior to the birth? I mean to locate the position or to decide for a normal birth or not? I have just found your blog and have found it so helpful. Thank you! I know it’s been a while since you have posted so I hope you see this. My husband is norwegian and I’m Australian. We will be relocating to Oslo next week. I just found out that I am pregnant and I am so nervous and scared after everything I’ve been reading ;-) we have a 3 year old son who I delivered via elective csection. I believe that Norway is very pro natural so I was wondering if they would push me to have natural birth even though I’ve had a previous c-section. Do you think if I objected to having a VBAC I would be met with much resistance? And if you know anyone who has had a c-section -how their aftercare was. Also I also saw that a first scan is only at 18weeks….so there is no dating scan? Or would the same apply that I would need to go private for that? Do they do the glucose tolerance test at 28 weeks? I met with my OB today (where we are living now) and she gave me a list of what I’d need done during the pregnancy. She said another scan at 32 weeks (I think this is the growth scan and to check placenta etc). Is the only scan at 18 weeks? Also that 18-20 week scan (anomoly scan) is it done in 4d and at a fetal medicine clinic or are the hospitals/clinics equipped to carry this out or do you have to pay extra/go private for this? I hope you’re well and I guess you have already arrived in Norway? Or at least on the plane? Congrats on the move. You are very lucky and I wish you all the best of luck. Huge congratulations on the pregnancy. How exciting. You’re right. Norway is pro-natural and you may find the pregnancy care a little ‘hands off’ with the doctor. My advice…find a midwife at your local helsestasjion as soon as possible. They are fantastic and will help you with local info. I have been told that if you push hard enough and explain that perhaps your first birth was not great that you REALLY want a C Section…they will listen to you. I haven’t tried this but I know folks who have. I think the after care is pretty good. You stay in hospital for 3 days after ANY birth (natural or not) and they take good care before letting you home. 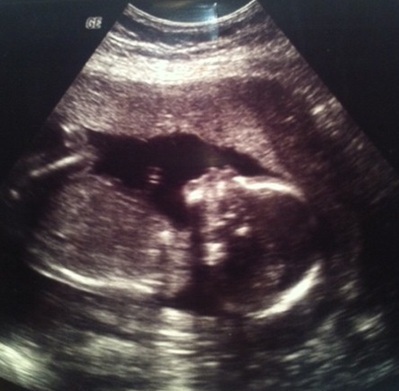 You’re right – the first official scan is 18 weeks and that’s your last. Get yourself a private scan at 12 weeks. We used a place called Volvat http://www.volvat.no/. Costs about 120 GBP (if I remember) but well worth it – look for the term “ultralyd” – that means ultrasound. If there are any queries they refer you straight to hospital and they take care of you after that. You can also go back there at 32 weeks. They’re like a private surgery. Great service. With regards the 3D scans you have to have these done privately and I believe you have to be at least 27 weeks pregnant. Is that what you mean? We did this for baby #2 and used a facility in Lysaker http://www.ultralydklinikken.no/ – again, it’s private and a little costly but worth doing. I really recommend finding yourself a midwife. She will help guide you through the journey. Fantastic help to me both times! 99p Fish And Chip Celebration On Norwegian National Day! New To Norway? Start Here!